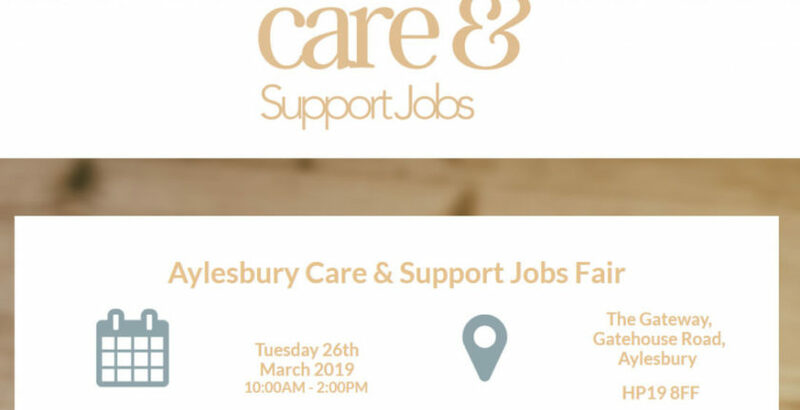 Local care providers are partnering with Care & Support Jobs, the sister company of leading recruitment specialist Cohesion, on the event at the Gateway Centre on March 26. Dave Beesley, Talent Director at Cohesion, said: “We are delighted to be hosting a social care careers fair in Buckinghamshire and look forward to welcoming potential candidates and informing them about working within the sector. As our population ages, there is a real need for more care workers, and we sometimes find there is still a stigma around working in care which needs to be re-dressed. Organisations, including The Fremantle Trust, Choice Support and Heritage Care, will be attending the event to talk to potential candidates about the skills required to work within the sector. A number of workshops are being run on-site offering advice on interview techniques and CV writing, amongst others.